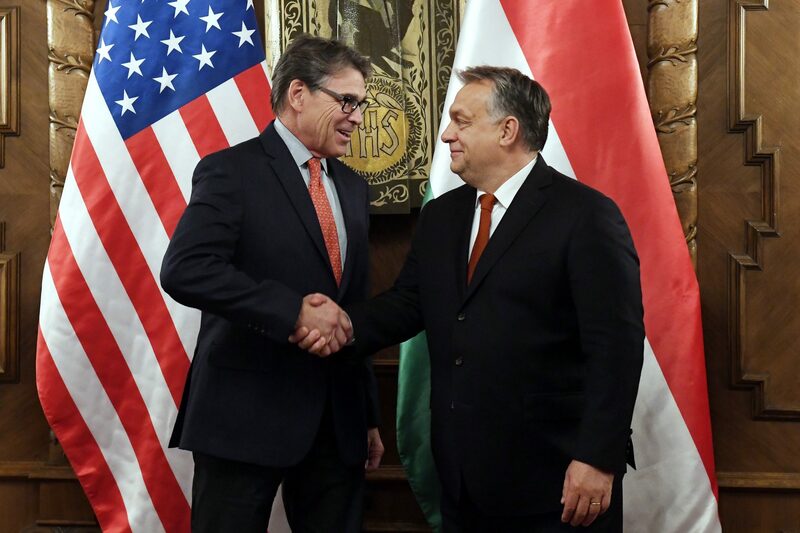 Prime Minister Viktor Orbán discussed Hungarian-US relations and central Europe’s energy supply with United States Energy Secretary Rick Perry in Parliament on Tuesday, his press chief told MTI. 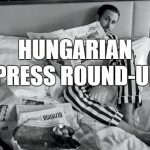 The meeting, which was also attended by David B. Cornstein, the US ambassador to Hungary, Foreign Minister Peter Szijjártó and Antal Rogán, the cabinet chief, also covered general political issues, Bertalan Havasi said. Parties at the talks agreed that historical traditions and Christian roots must play a role in modern-day governing. 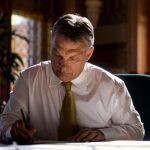 They were also in agreement that energy diversification is a fundamental interest of central Europe. The prime minister welcomed the US’ efforts and investments in this area.